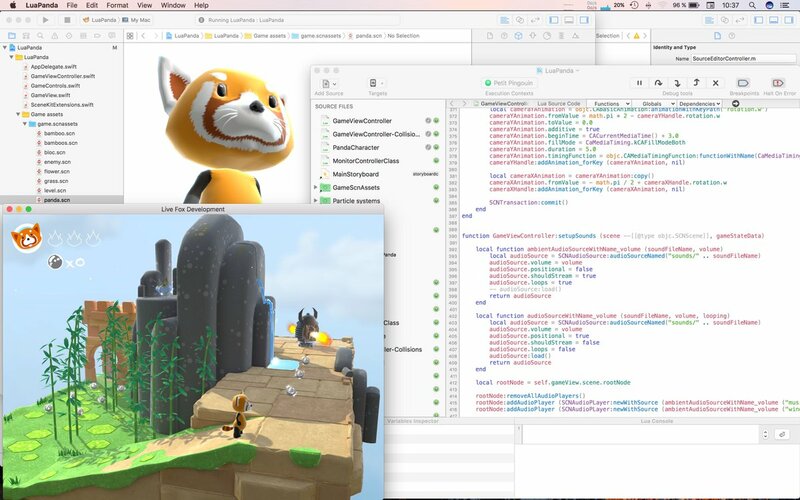 I'm happy to announce that Celedev has won an award for its innovative live-coding technology in the 2014 national contest for innovative technology start-ups organized by the French Ministry for Research. This contest rewards each year a small number of start-ups projects or recently created start-ups characterized by an innovative technology as well as a convincing business plan, in various technology areas. Photo: the award ceremony at French Ministry for Research, on 1st July. 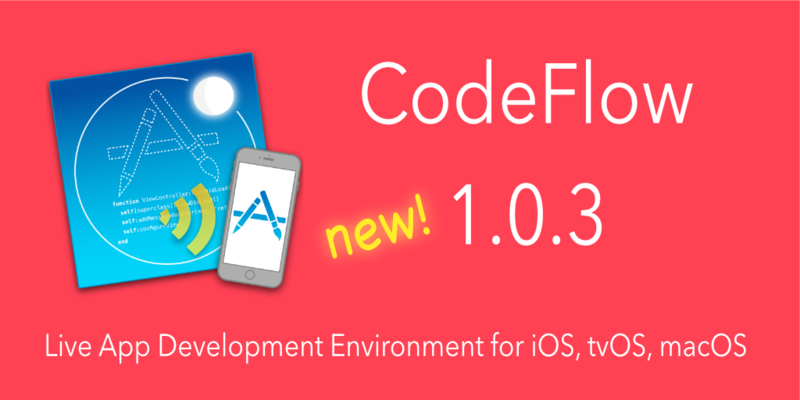 CodeFlow 1.0.2 is a minor release that focuses on improving the Live Application Developer's Experience. 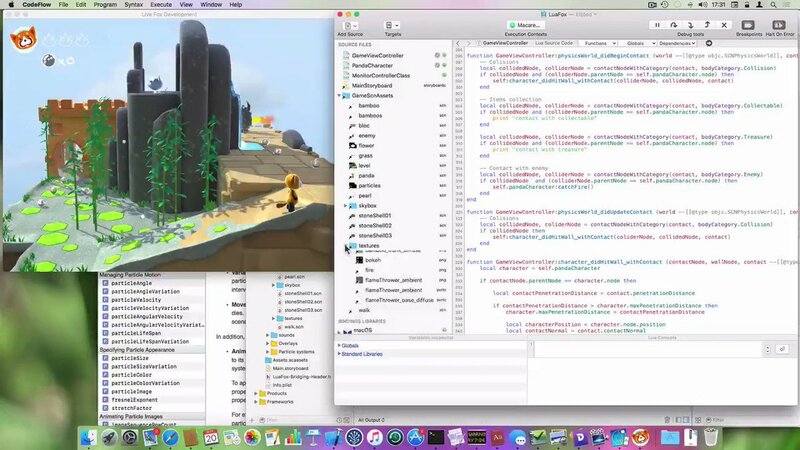 The just-released CodeFlow 1.0.1 brings support for the new iOS 10, tvOS 10 and macOS 10.12 announced at WWDC 2016 this week. 壟Time-Flow, an iOS app created with @celedev CodeFlow by @alf147 is on the AppStore! New CodeFlow version 1.2.2 today: it solves an error that could occur when calling certain kinds of Swift closures or ObjC blocks from Lua. 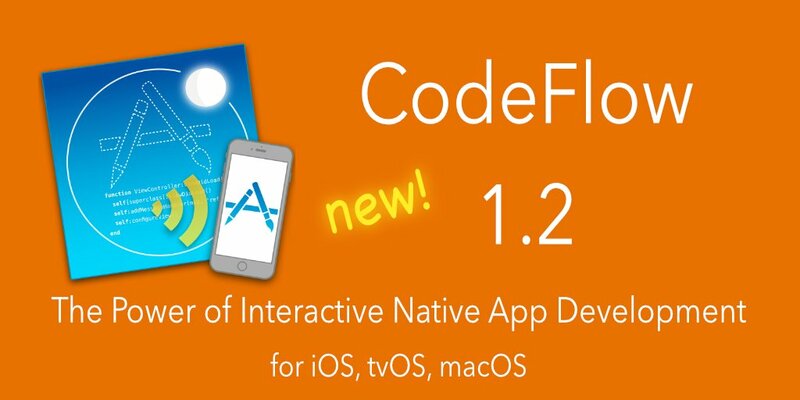 Check for update in CodeFlow, or download version 1.2.2 from celedev.com/en/download/. The LuaPanda sample application has also been updated for CodeFlow 1.2.1. Live iOS app development strikes back! 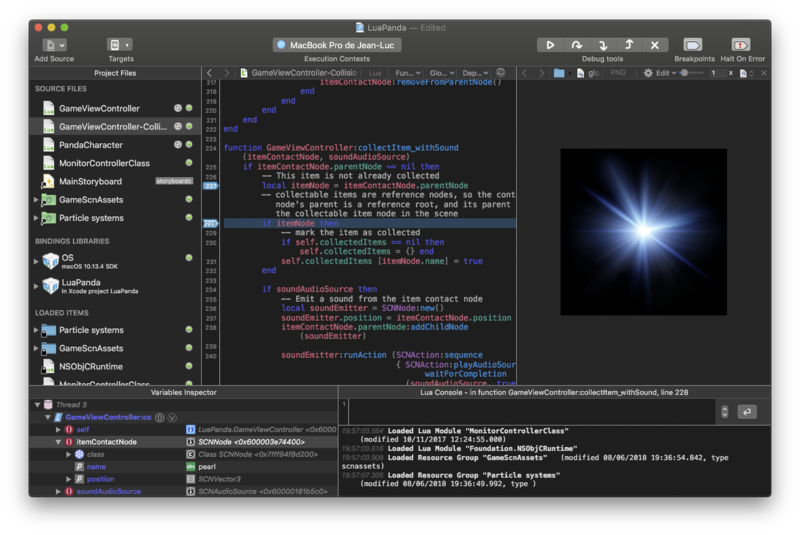 CodeFlow 1.1.1 is out, and supports real-time native app development for iOS 11 and macOS 10.13. "Programming iOS in Lua - A bridge story"